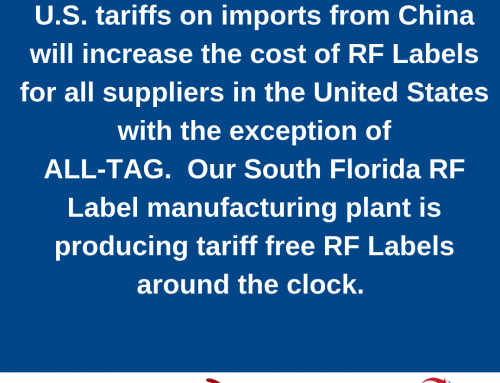 ALL-TAG is an American manufacturer of RF Labels, and a leading supplier for all other RF, AM and RFID products designed to help retailers fight shrink. 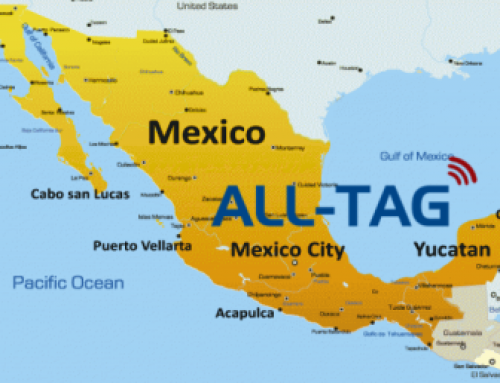 ALL-TAG, founded in 1992, is headquartered in the U.S. and has subsidiaries in the U.K. and Hong Kong. 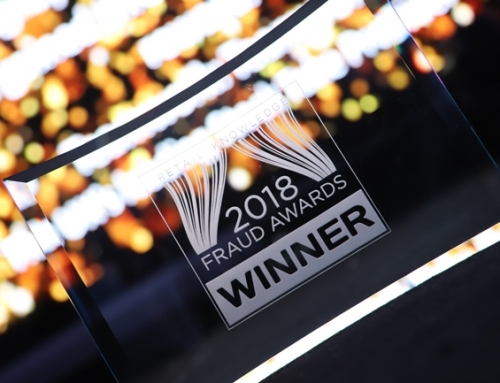 ALL-TAG specializes in helping retailers source tag their hard goods and apparel, as well as designing unique and customizable EAS tagging solutions that address very specific problems Loss Prevention Executives face today. 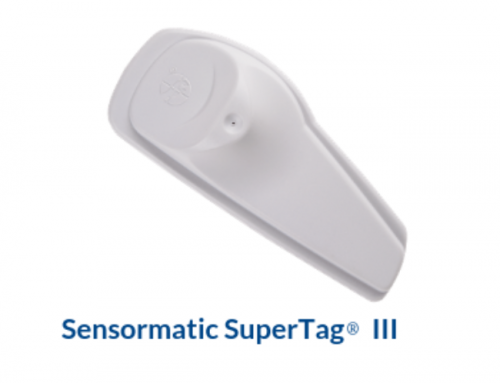 Stuart Seidel and Lance Weeden discuss ALL-TAG’s latest innovations; Q-Tag® and Q-Wrap®. 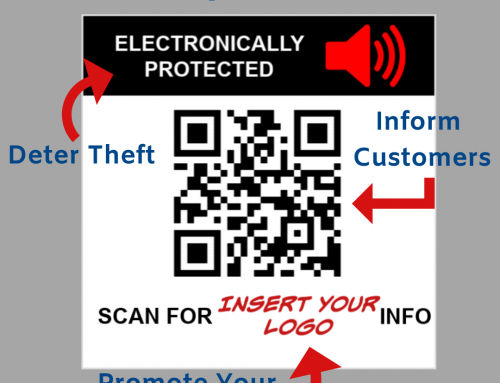 These are very secure and customizable loss prevention products that allow retailers to protect high value, high-shrink, and hard to protect merchandise. Completely encases the EAS Label underneath a specially formulated clear wrap, so that shoplifters can’t remove it. The only adhesive that touches the merchandise is light and removable, so neither the product nor the packaging is damaged. The wrap is clear, so the UPC code and other important information is visible. Custom Wrap lengths are available to fit any product.